OutGames, Polo, Basketball, Softball and More? Oh My! After four years of planning, negotiating, partnering and endless phone calls and emails, the 2017 World OutGames kicks off in Miami the end of this month, bringing sports competition, cultural events and a human rights conference to a global group of participants. This issue shares the stories of three out athletes who are set to participate. Their stories really highlight the fact that while they all come from different places with different experiences, as LGBTQ athletes they are united in their passion for sports and its ability to reduce our differences while elevating our shared humanness. Especially dear to my heart is the story on the passing of Dan Rooney, legendary Steelers’ chairman. He was a man of genuine love, devotion and integrity who lived his belief in humanity every day. He will be remembered for his contribution to sports diversity for the Rooney Rule requiring minority candidates to be considered for head coaching jobs. It not only expanded into openings for women and minorities in front office positions in the NFL, it has now become the norm in national hiring practices. It’s such fun to cover a variety of inclusive LGBTQ-related sports each month. 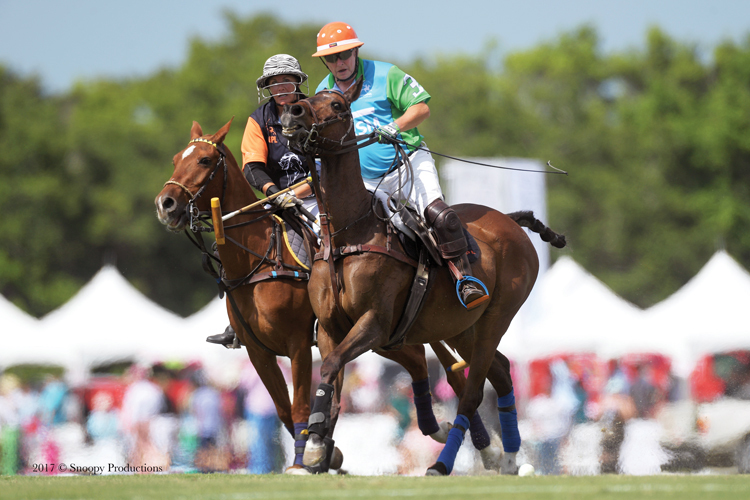 Covered in this issue is the International Gay Polo Tournament that turned eight this year. For equestrian polo lovers it’s always an exciting annual event that also brings in money for the local HRC. But there are few other celebrations where the champagne flows so freely and the tailgaters come up with such wild and over-the-top themes to make it a fun experience for even non-horse enthusiasts. We also welcome David Smith as Compete’s new sports reporter. He’s written about this month’s Coady Roundball Classic being held this year in Philadelphia while also sharing his own personal preparation as a swimmer to attend the OutGames. And NAGAAA, the North American Gay Amateur Athletic Alliance is celebrating 40 years of gay softball this year, leading up to the Gay Softball World Series (GSWS) coming in August in Portland, Oregon. It’s a full issue that I’m sure you’ll enjoy. And I also hope you’ll read Eric’s letter inviting you to join us at Compete and be part of changing the world one story, blog or picture at a time!